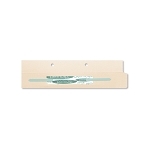 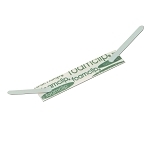 Secure all your documents with this 3-piece u-shaped folder fastener. 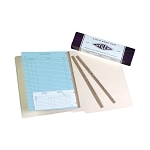 Insert or remove filed papers at ease. 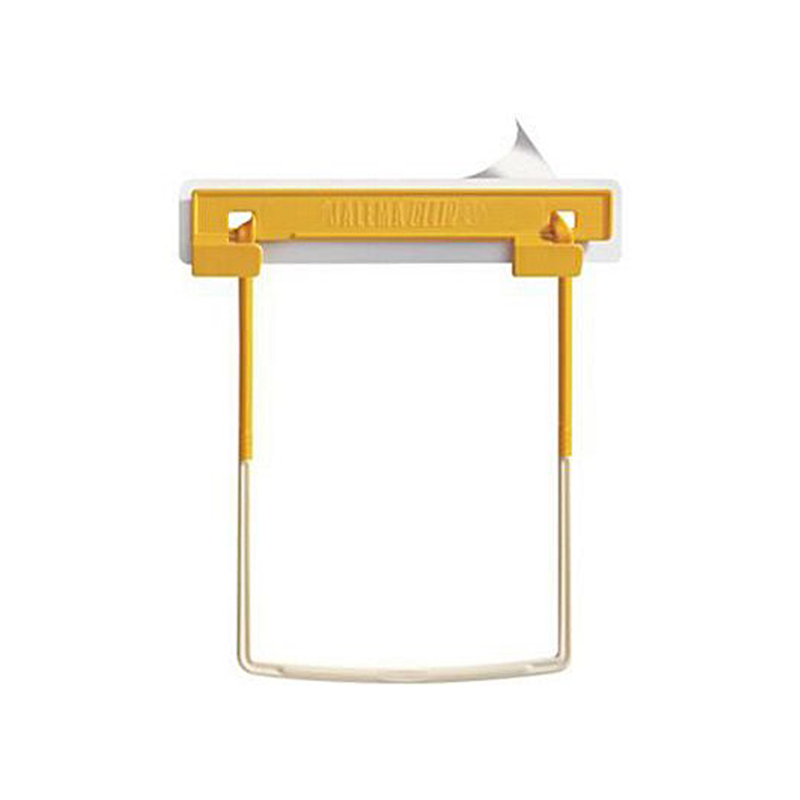 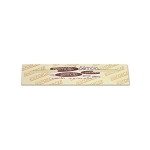 Use with 2.75-inch center-to-center hole punch.